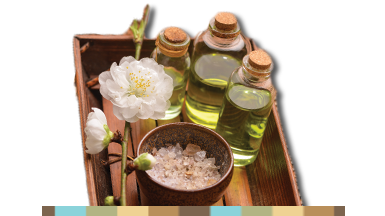 Voda Spa and Wellness Studio uses a customizable combination of Swedish Massage and Deep Tissue Massage created especially for you based on your body and your lifestyle needs. Swedish massage has shown to be helpful in reducing pain, joint stiffness, and much more while Deep tissue massage is designed to relieve severe tension in the muscle and the connective tissue or fascia. The combination of these two styles give our clients a comprehensive approach to their massage. 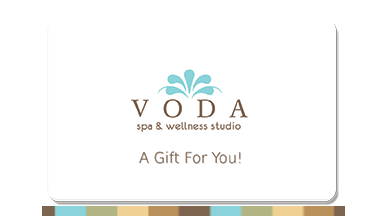 Whether you’re an athlete, runner, mom or executive.. there is a customized massage at Voda Spa waiting for you.